Want help with compliance and developement of your safety management system? Are you operating small vessels for an employer? see if your eligible for AMSA Exemption 38 course. 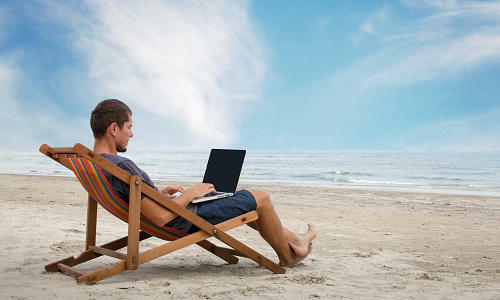 Do it anywhere, in your own time, ONLINE! Click here to start your online training. Straddle one of these animals and you,ll never want to get off. 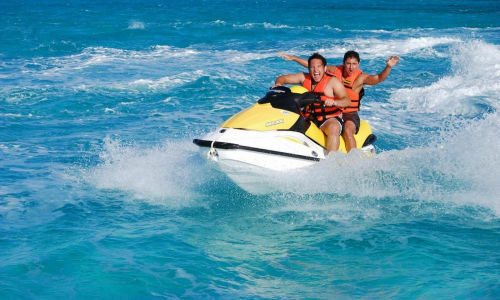 Our course trainer,Neil Bailey,@Brisbane Boating Courses offers Queensland transport BoatSafe accredited online boat licence and online jetski licence courses. 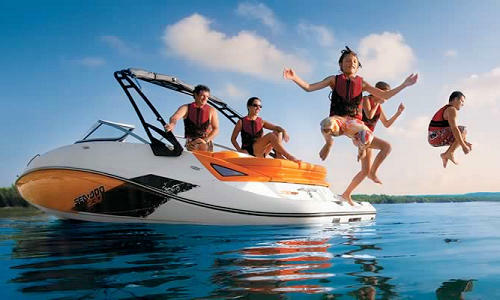 We also offer traditional "in classroom " training for your boat and jetski licences, for your Brisbane Boat Licence. Training for AMSA approved Exemption 38 courses for low complexity duties , currently called exemption 38, are also offered onsite or at our Redcliffe training room.WE can also assisst you with compliance issues and the developement of your Safety Management Systems for opearating a domestic commercial vessel. 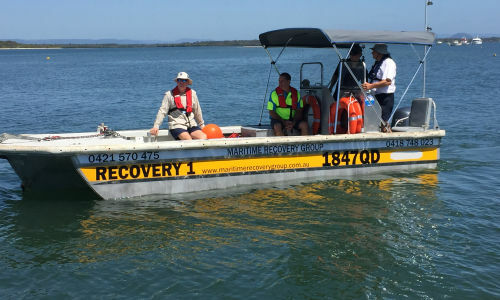 We operate 7 days a week at our training room at the Redcliffe Showgrounds, Scarborough Road, Redcliffe QLD,about 30 minutes north of Brisbane,and practical assessments at Scarborough, Clontarf and Redcliffe waterfronts. Providing Boat licences Brisbane and QLD Boat licences to the following areas Brisbane North to Bribie-Island including North Lakes, Burpengary, Caboolture, Narangba, Strathpine, Kallangur, Warner, Woodford, Caloundra, Sunshine Coast and conduct online boat and jetski licence assessments at Goodna, Somerset Dam, Atkinson Dam and Borumba dams and now Brauers waterski park at Helidon for those living around Toowoomba, Gatton, Helidon, Esk, Kilcoy, Fernvale, Ipswich and surrounding areas.